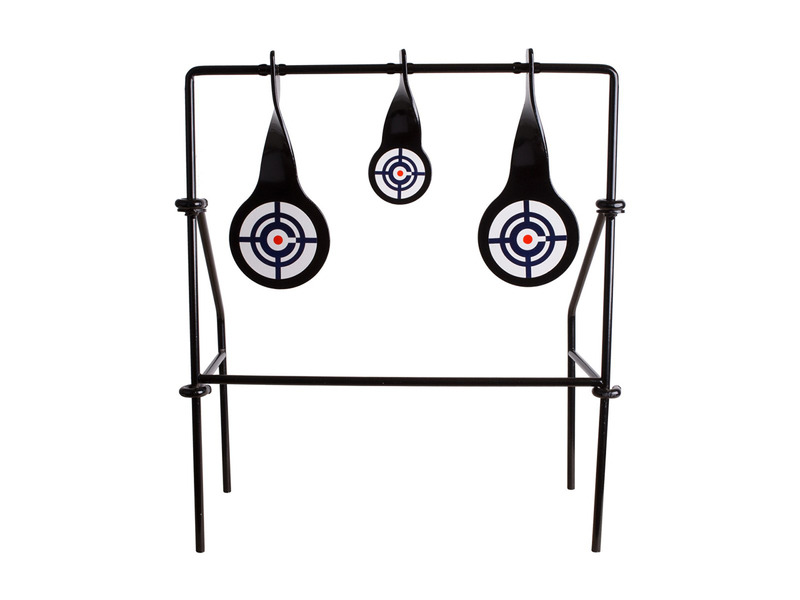 Metal outdoor spinning targets let you improve your target shooting skills without having to reset for hours of fun. Recommended for .177 caliber pellets up to 1200 fps or .22 caliber up to 950 fps. Not for use with BBs.